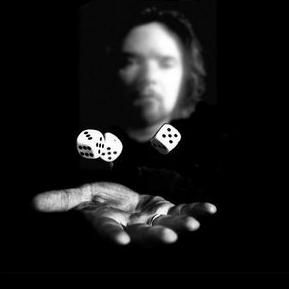 Steve Drury is a respected and busy professional magician and psychological entertainer who performs across the UK and abroad, appearing at all types of events. 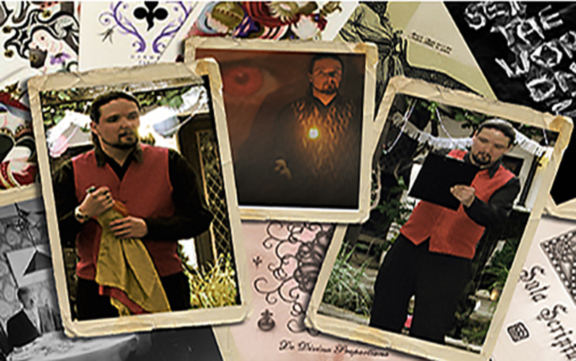 His repertoire ranges from presenting alternative magic to more psychological entertainment, including his own brand of mysteriosophy. 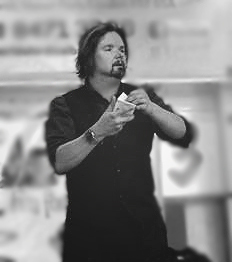 Steve presents unique magic workshops with a psychological bias that can be both tailored and structured for all levels educational delivery and types of business initiatives - or simply provided as an unique event. He further mentors both laymen and performing students globally, either in person, via email or Skype. Steve Drury is an internationally acclaimed author and editor of a number of respected books, as well as the publishing editor of a specialist quarterly printed digest. 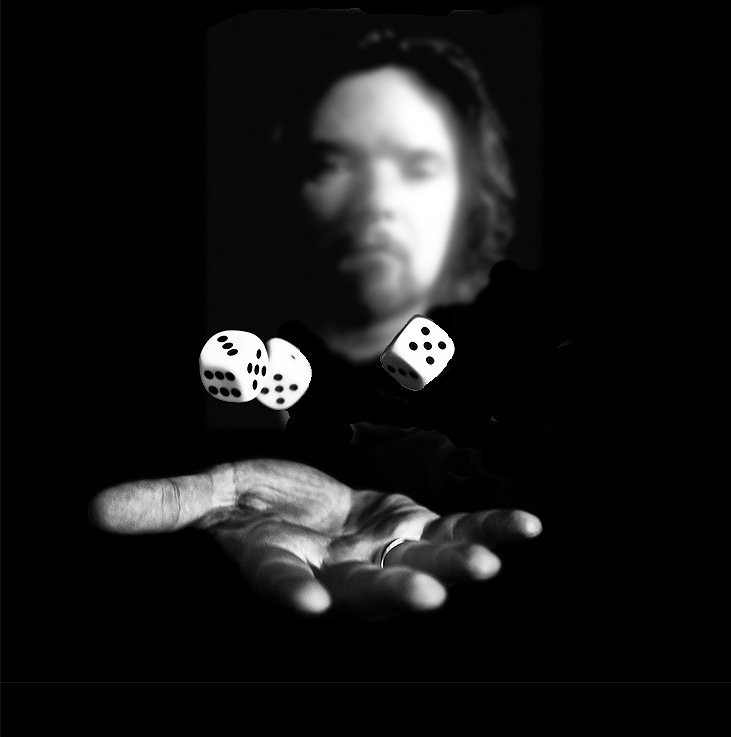 He has collaborated over the years with a variety of other performers and performing societies, and continues to consult on various international projects. I have adapted my style of performance to a very wide variety of events. Call me - let's discuss your plans! Yes - for longer events where I am an attraction I may require a gazebo and power provided.